We left Newcastle Island this morning around 8am. 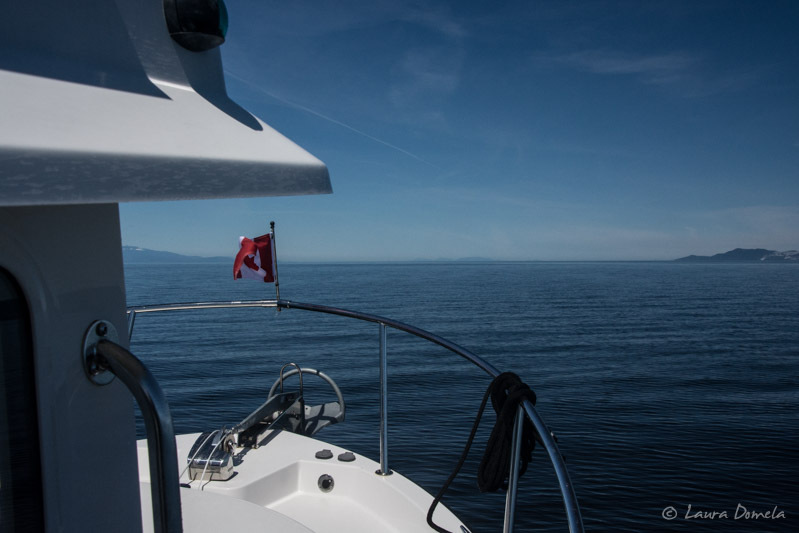 We originally thought we'd head up the east side of Vancouver Island to Comox, but the weather was so beautiful and the conditions so calm, we opted to cross the Strait of Georgia today and headed for Lund, BC. 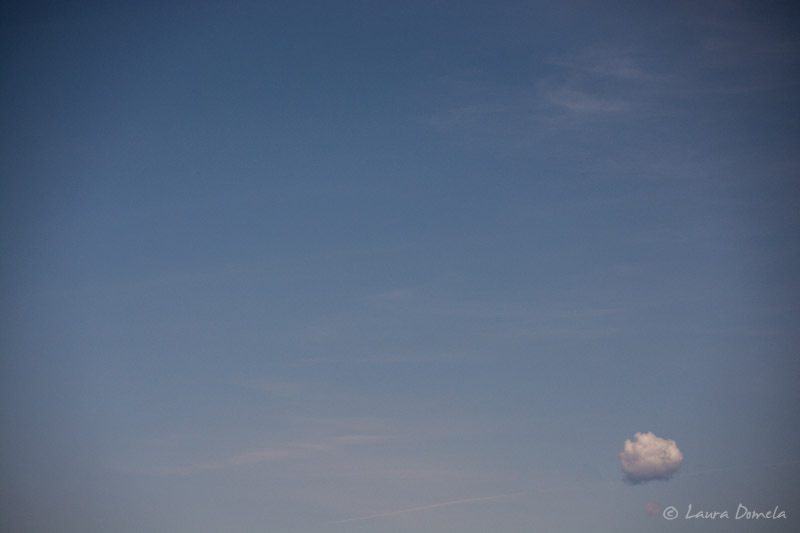 It was this calm the entire 8 hours 50 minutes and 62.6 nautical miles of our cruise. 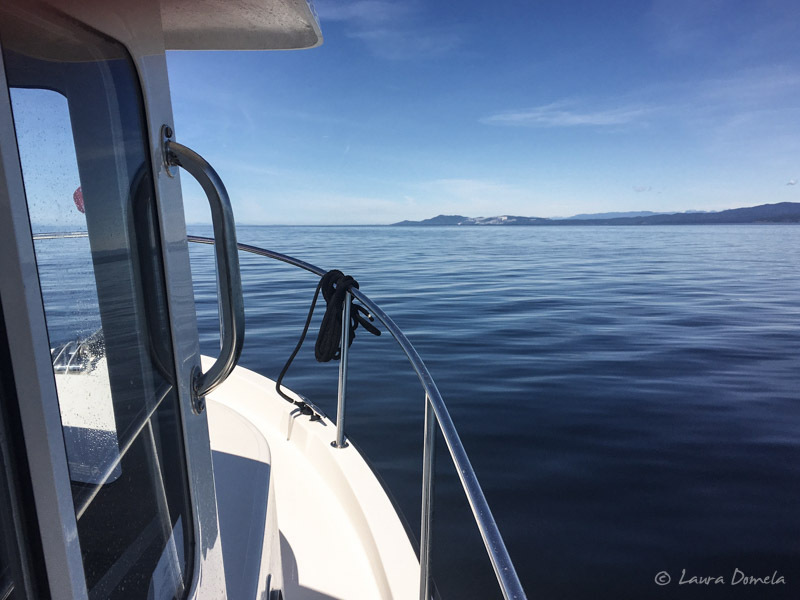 While we were cruising along on this long calm stretch on the Strait of Georgia, our VHF on scan as usual, it stopped on Channel 16 for an announcement that said something very close to this:"This is Comox Coast Guard Radio…Comox Coast Guard Radio…Comox Coast Guard Radio. 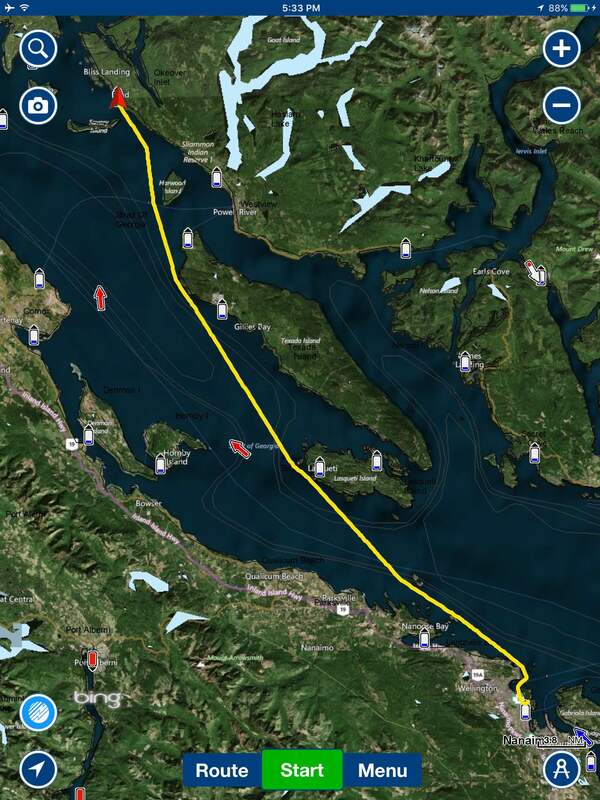 The integration of Comox Coast Guard Radio with Victoria Coast Guard Radio is now complete. This is the final broadcast from Comox Coast Guard Radio. It has been a pleasure serving the maritime community for the past 108 years. 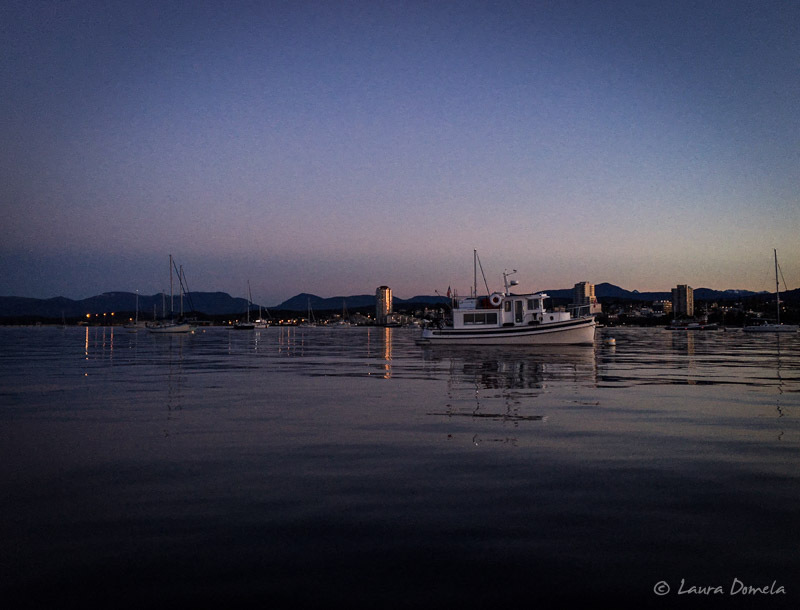 Comox Coast Guard Radio…Out." Then…silence. Kevin and I looked at each other and said "Whoa!" We both teared up a little, even. He sounded so sad!! 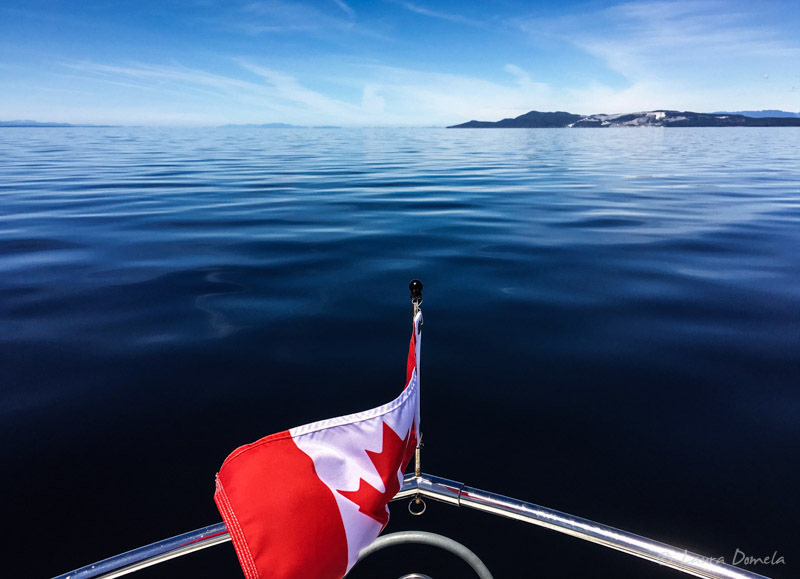 A few boats (including BC Ferries) came on the radio to thank them for the service. It was quite a thing to hear while out on the water. Read more about the history of Comox Coast Guard Radio here and news about the closure here. Total bummer. We were in Lund on our way back from Alaska last year, but we didn't stay overnight. We'll probably go back over to Nancy's and pick up a cinnamon roll or two, and then head for Desolation Sound in the morning.